8” Bookshelf Extension & Outdoor Speaker Boxes. Product Specs for 8” BOOKSHELF EXTENSION & OUTDOOR SPEAKER BOXES. No downloads currently available for 8” BOOKSHELF EXTENSION & OUTDOOR SPEAKER BOXES. 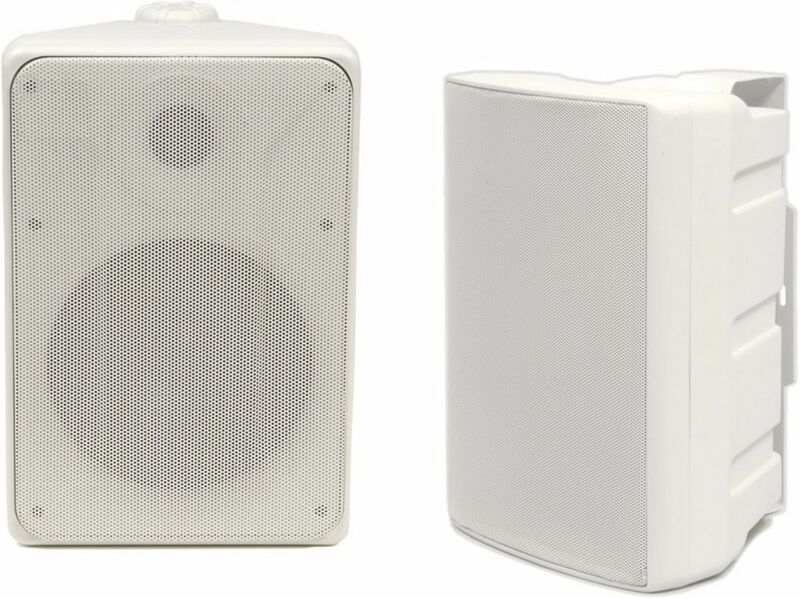 Contact us for Bulk Buy and Project Based Pricing for 8” BOOKSHELF EXTENSION & OUTDOOR SPEAKER BOXES.